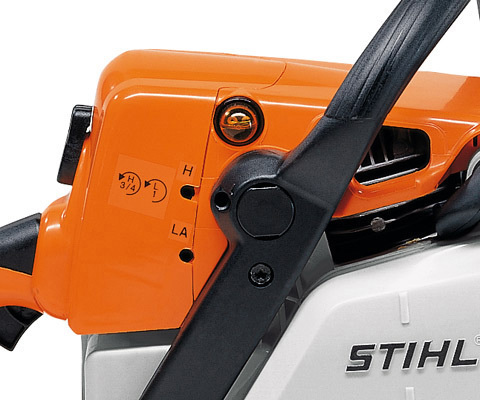 Great for harvesting firewood. 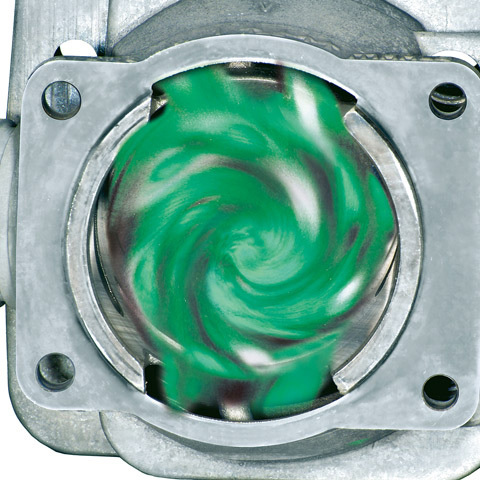 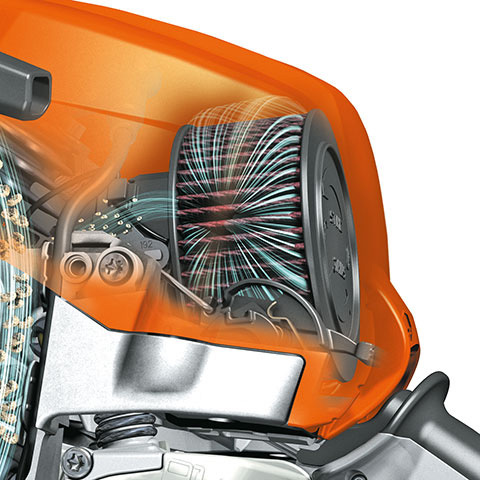 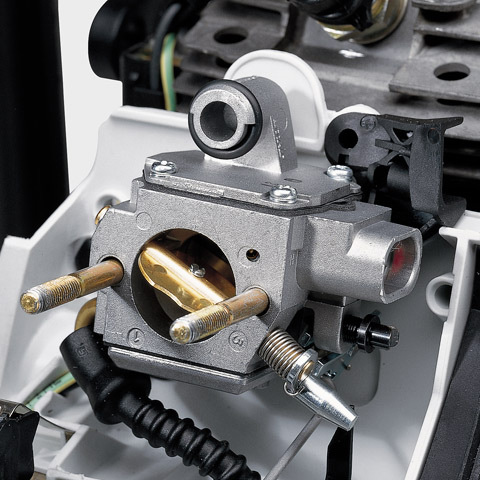 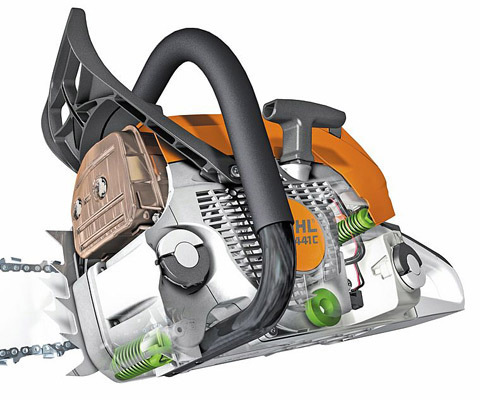 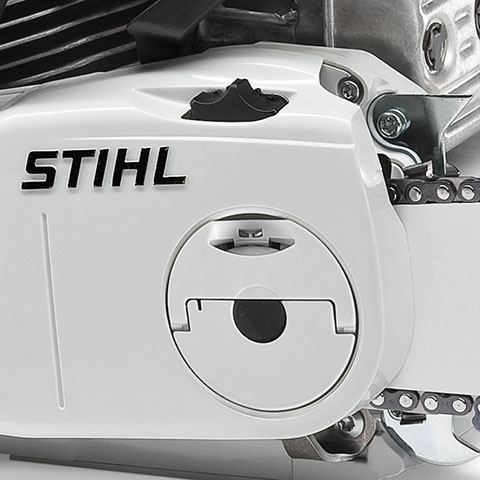 Economical 2-MIX engine, long-life air filter system ensures a long filter life, tool-free fuel caps for safe and easy refueling, 3/8" RM3 saw chain for great cutting performance. 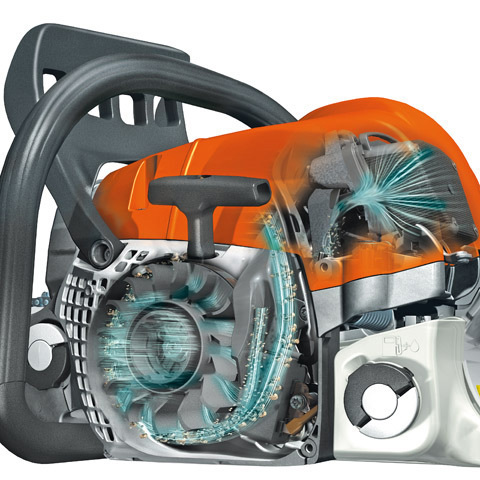 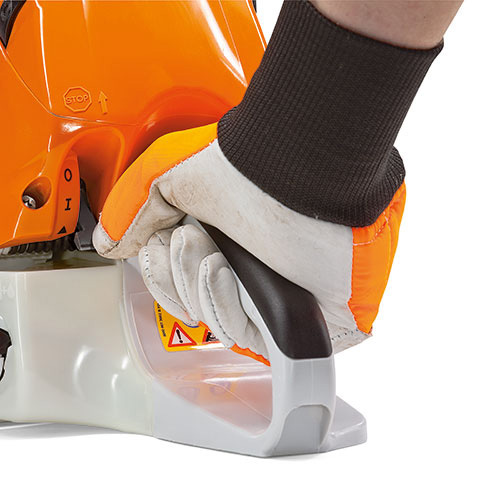 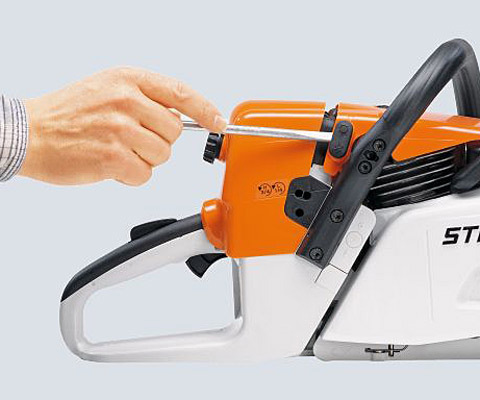 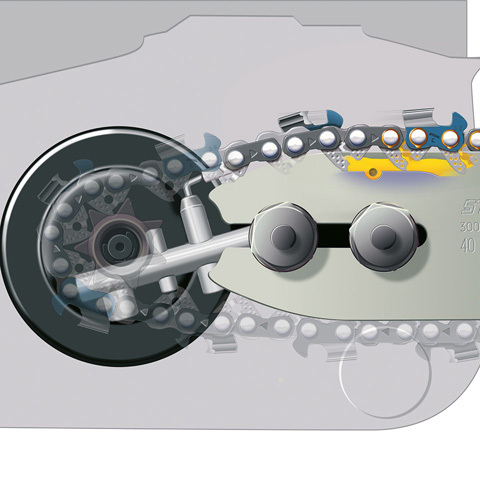 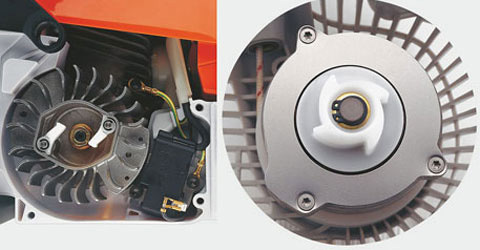 Version with chain quick tensioning (B) and STIHL ErgoStart (E).